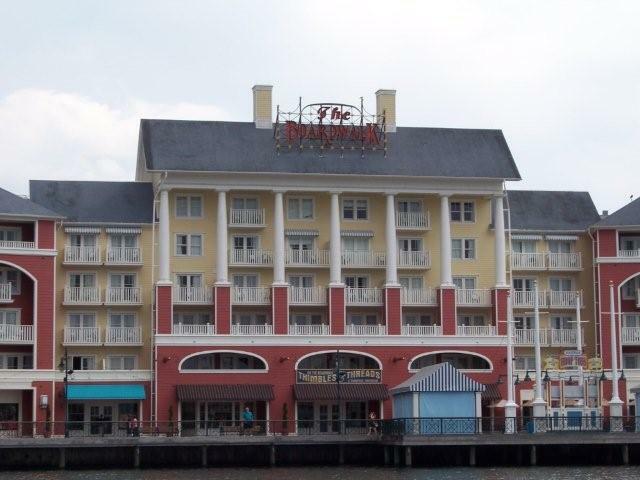 Disney's BoardWalk Inn is a hotel at the Walt Disney World Resort and opened on July 1, 1996. The hotel is officially called Disney's BoardWalk Resort, but is more commonly known as Disney's BoardWalk Inn.It was built to be very reminiscent of the boardwalks that were famous along Coney Island, New York in the 1920s-1940s. The sherbet-colored facades, flagged turrets, striped awnings, and even the waterslide, the "Keister Coaster" resembling a wooden roller coaster are all inspired by that by-gone era. It is one of the Epcot Area Resorts, located across the lagoon from Disney's Beach Club Resort and Disney's Yacht Club Resort, and it is a short walk to Epcot and Disney-MGM Studios. There is water transport available, free-of-charge, to Epcot, The Disney-MGM Studios, The Yacht and Beach Club Resorts and the Swan and Dolphin resorts. 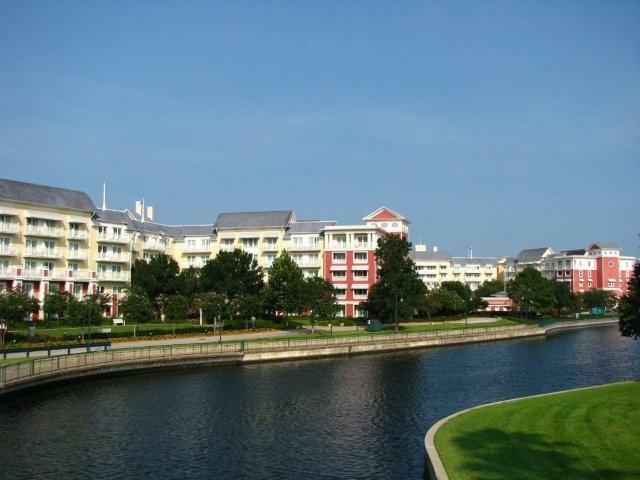 The hotel also shares its lobby with Disney's BoardWalk Villas. 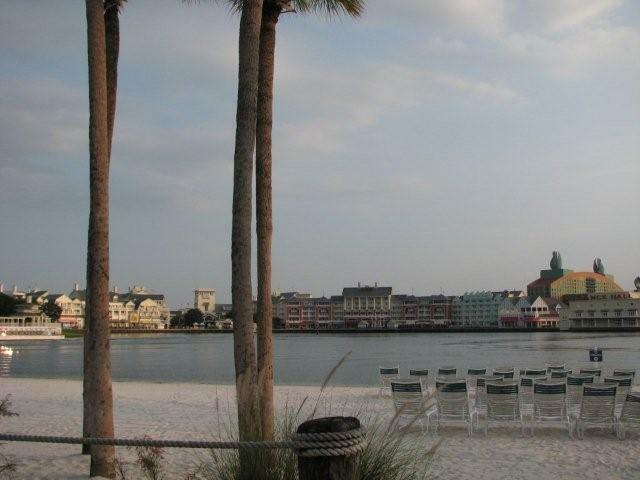 Disney's Boardwalk Inn offers three swimming pools. The main pool is located in the Luna Park themed area. This pool is considered the family pool as it is open to all family members. The pool property includes a 200-foot-long Keister Coaster water slide on its south end. There are also two quiet pools. One is located just south of the main pool while the other is on the east side of the property. Other recreational activities include watercraft rentals, tennis courts, fishing, bike rentals and a biking/jogging trail, arcade, and a state-of-the-art exercise room.